10 years later, we going back ! As part of this 10th anniversary, relive in history, with the excitement of the first year of a homecoming. 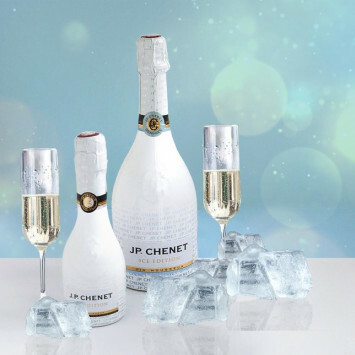 An elegant and vintage evening ... The yellow buses, like the very first edition, will be back! 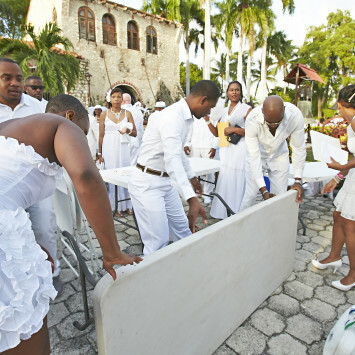 Chic and good tastes we will all be and travel will be facilitated by the supply of tables available on site. 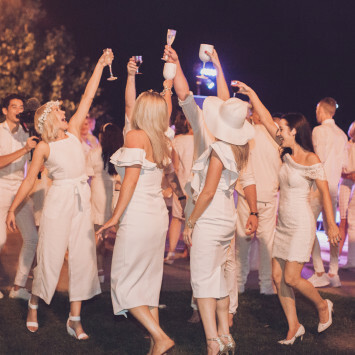 In a more rural tone, as is his big brother in Paris, Le Dîner en Blanc de Montréal, but no less chic and friendly for the celebration of his 10 years! 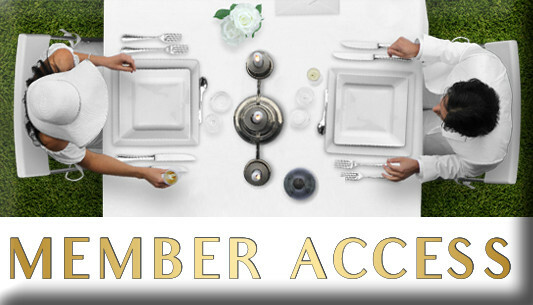 This year, we are offering all registered members of bus and metro departures to enjoy tables already present at the secret location. It will only be necessary to come with chairs, decoration, food, and drinks. No more hassle of transporting a table! 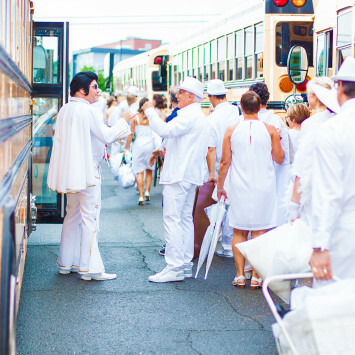 The registration process for the 2018 edition of Le Dîner en Blanc de Montréal is in full swing! 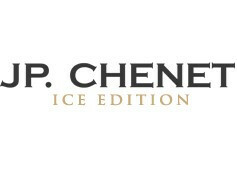 Phase 2 opened on July 12th and Phase 3 will open Thursday, July 19th. The excitement is in the air as we announce the official date for Montreal's favourite summer event! 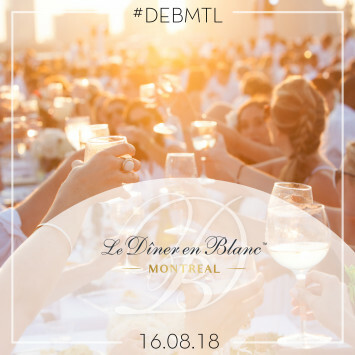 We are simply bursting with pride to be able to announce Le Dîner en Blanc de Montréal's 10th-anniversary edition will take place on August 16th at a secret location that will be the most spectacular, majestic, and magical to date!